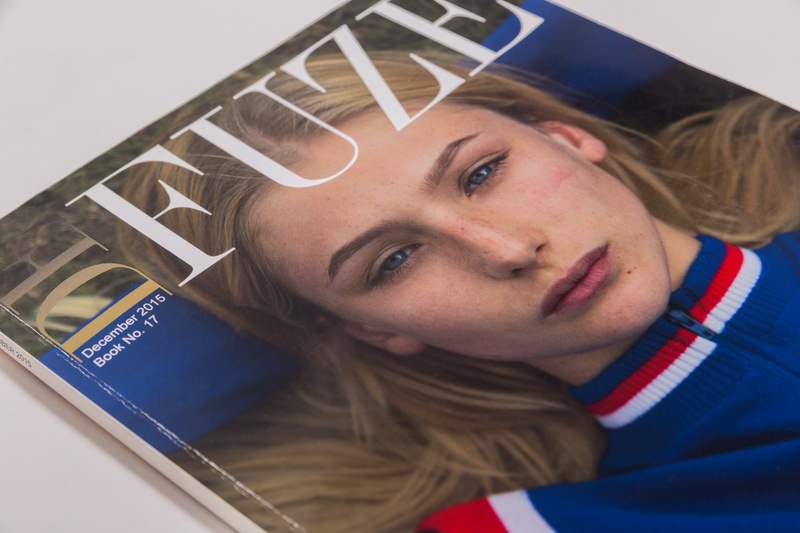 DEFUZE is a fashion, art and photography magazine with an online platform and a bi-monthly print edition. 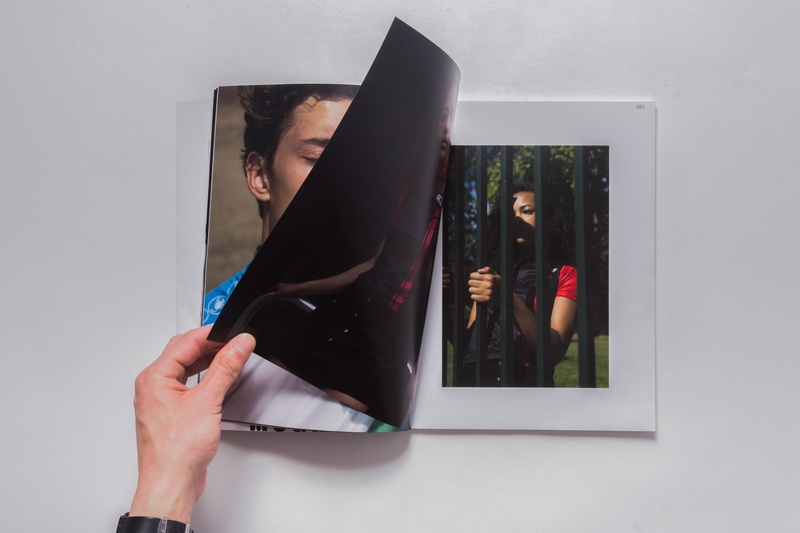 Founded in 2011 and based in London, the publication has grown to achieve over 1 million visitors per month. 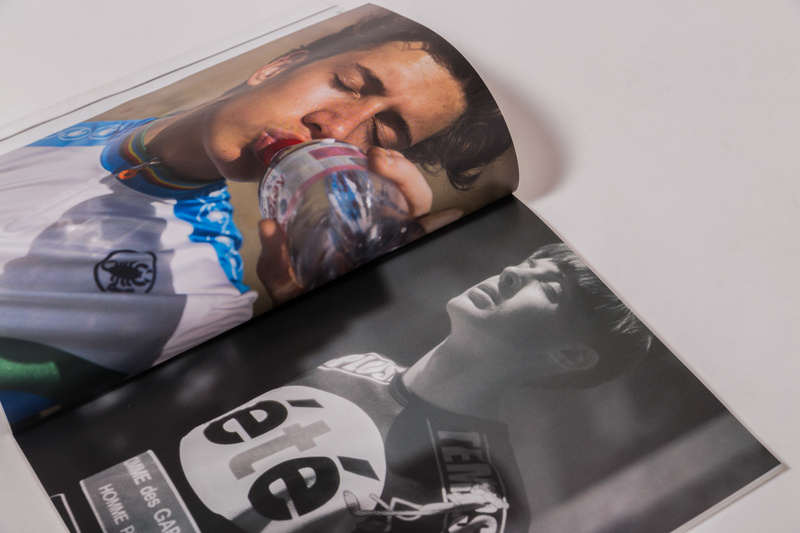 Our senior photographer Mike oversaw the creative direction, styling and photography of the DEFUZE Issue 17 cover story titled ‘The New Cyclist’. 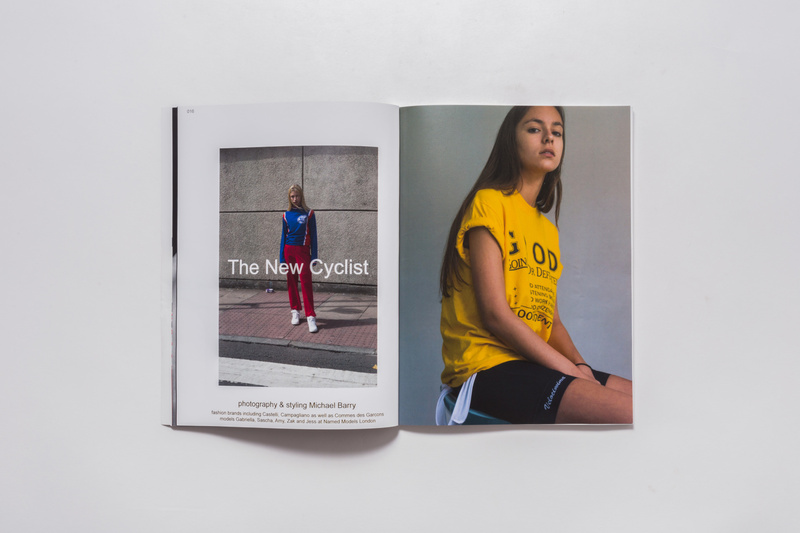 The objective was to make cycling clothing cool, showing the reader that it doesn’t have to be all ill-advised lycra and lurid colours. 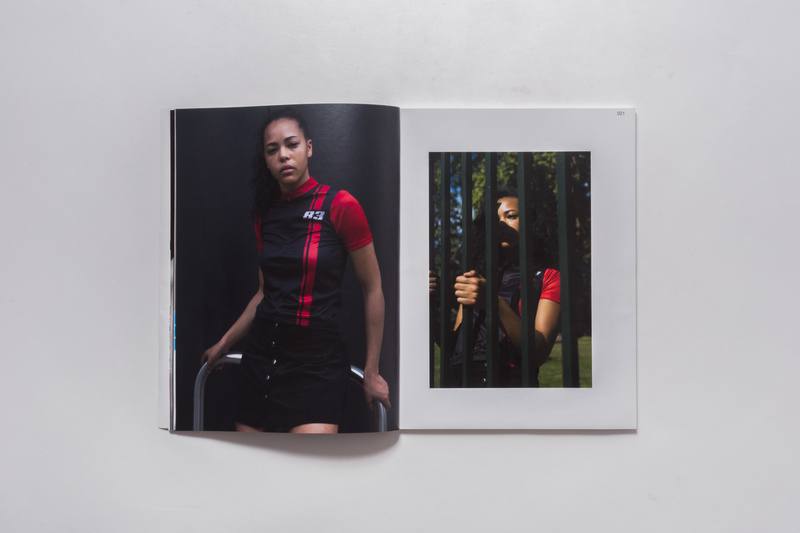 The iconic look of 70’s sportswear was chosen as a focal point for the shoot. Rich colours and racing stripes, influenced by 1976 cult Danish film ‘A Sunday in Hell’, were matched with vintage button-up cord skirts, worker boots and crisp white trainers taking the look from kitsch to wearable. 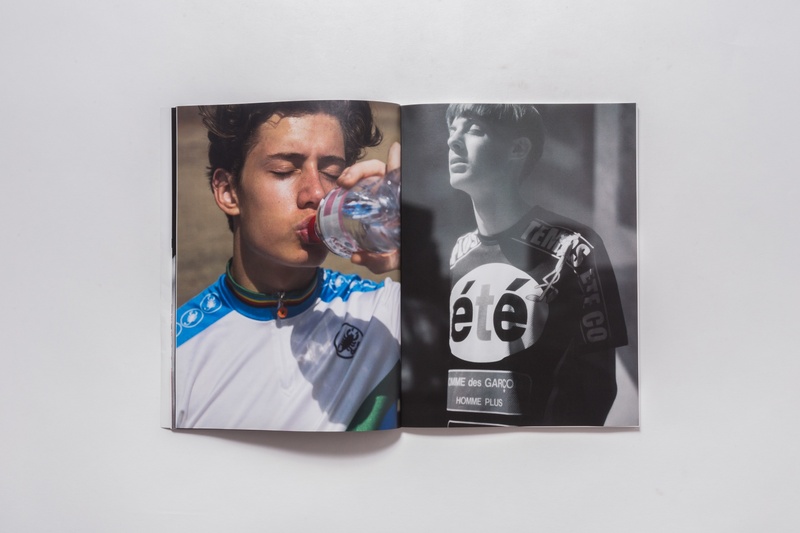 The shoot featured items by cycling brands Castelli Cycling, Campagliano and Commes des Garcons and was set against a Brutalist backdrop of raw contemporary materials and textures, such as painted brick walls, frosted glass bus stops and concrete slabs. The contrast between the warmth of the clothing against their stark environment created a visually stunning take on cycling culture and attire. Mike worked with Gabriella, Sascha, Amy, Zak and Jess from Named Models Agency, who were given minimal hair and makeup, with a focus on fresh, glowing skin that embodied youth and health. The story portrayed a laid back summer in the city and was shot in both full colour and monochrome.